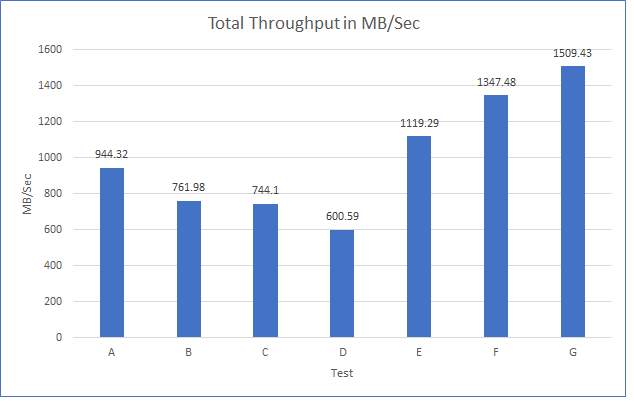 I have many conversations with many people, whether they be customers, friends, colleagues, potential customers but the question is always the same, does vSAN really scale linearly? 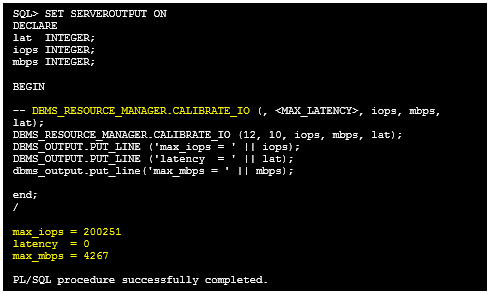 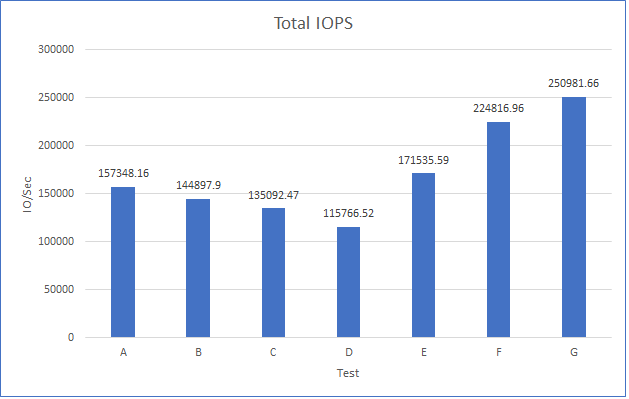 So to answer this question, I have access to an 8-Node cluster which I essentially removed four of the nodes and ran a performance test usinc HCI Bench, for the 4-Node cluster I ran a total of 120 VMs and for scalability reasons 240 VMs in the 8-Node cluster. 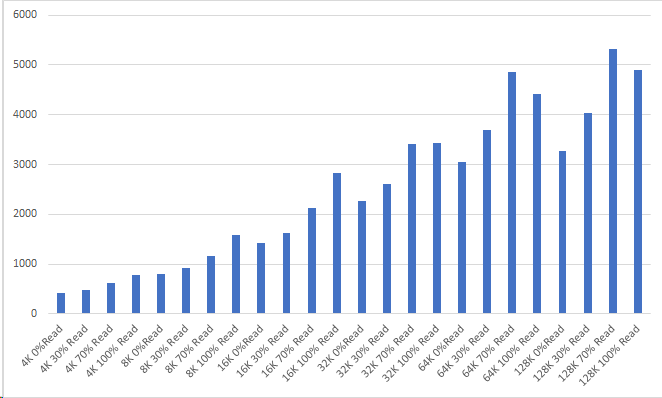 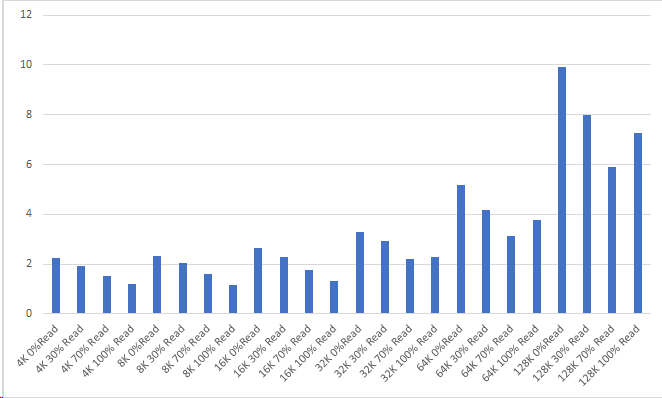 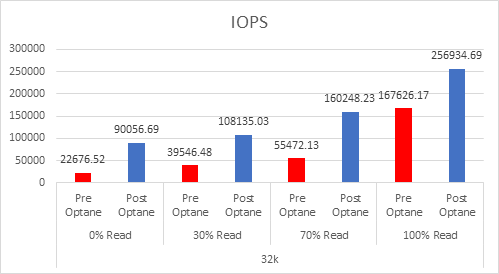 As you can see even the four node cluster was pretty performant and we can see that the four node cluster can quite easily achieve in excess of 200K IOPS on reads, and 150K IOPS on 70/30 split, so what happens when we add another 4 nodes to the cluster? 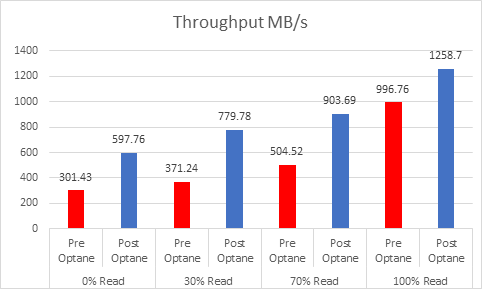 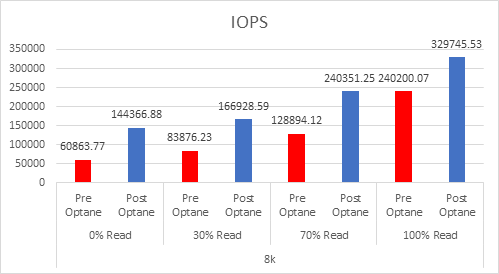 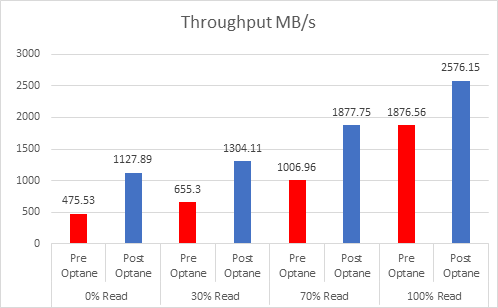 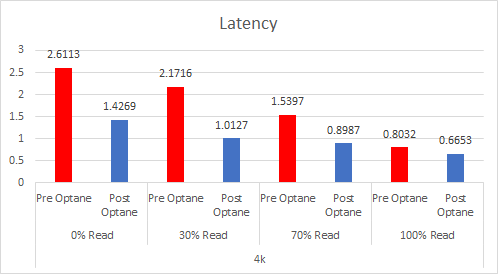 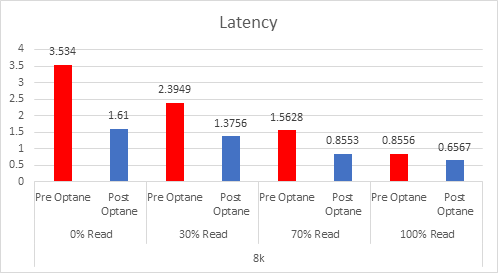 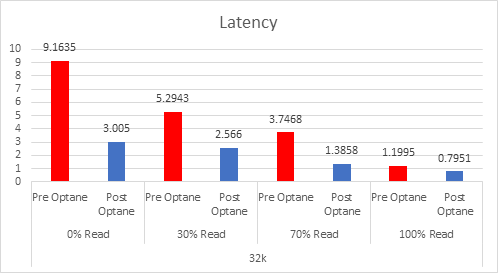 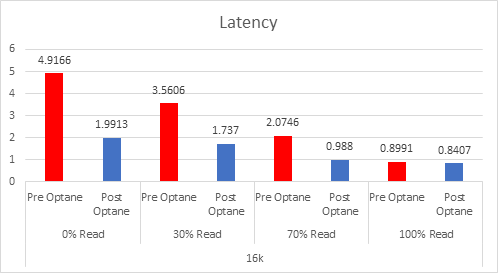 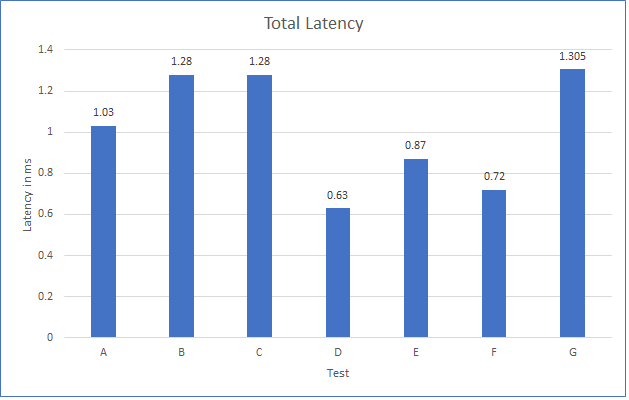 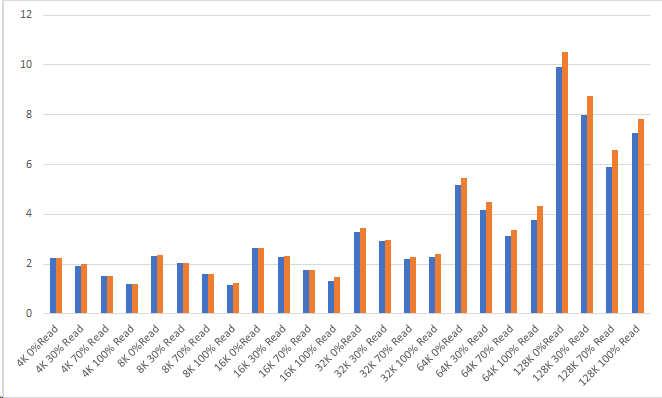 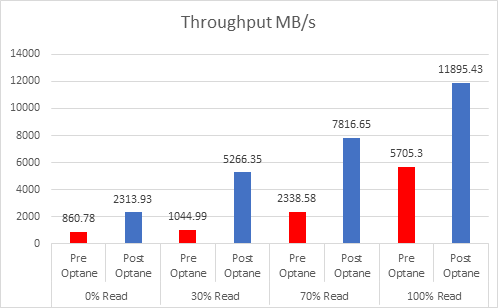 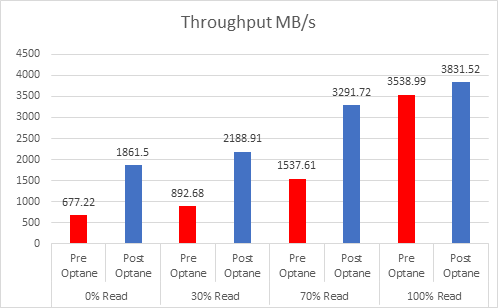 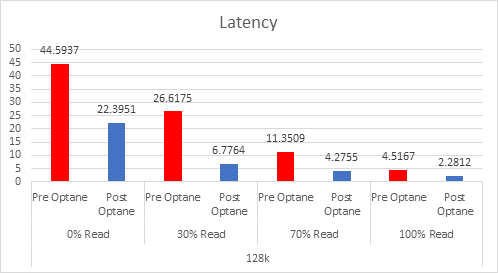 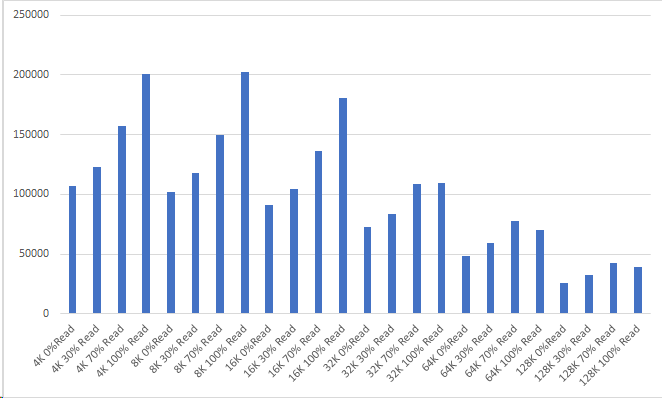 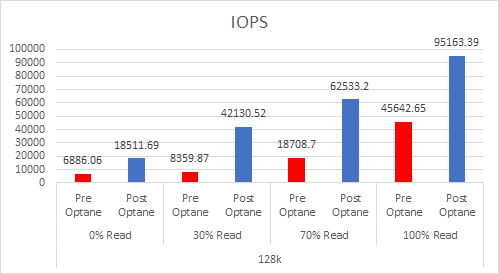 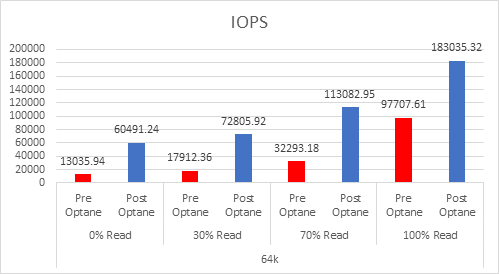 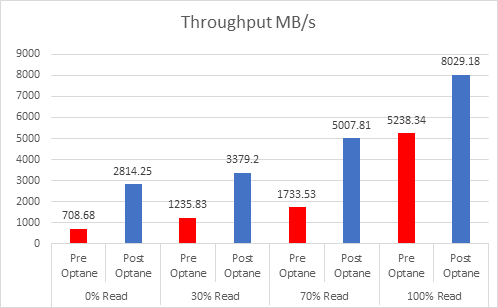 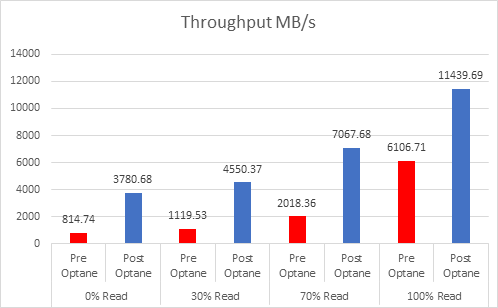 So as you can see from both the tests, latency was pretty much similar in both sets of tests indicating it was a pretty comparable test, so the IOPS and Throughput was more or less double when doubling the size of the cluster proving that vSAN does scale linearly. 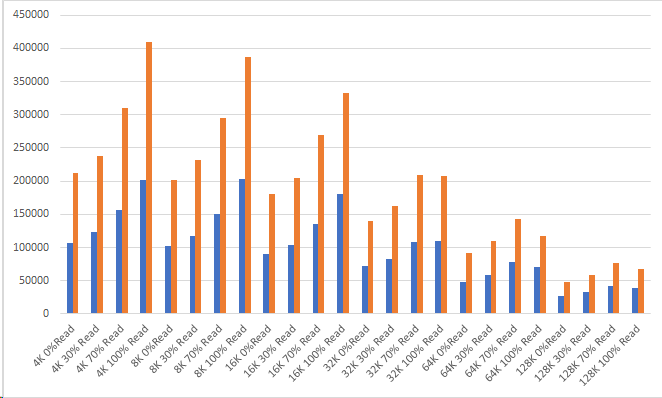 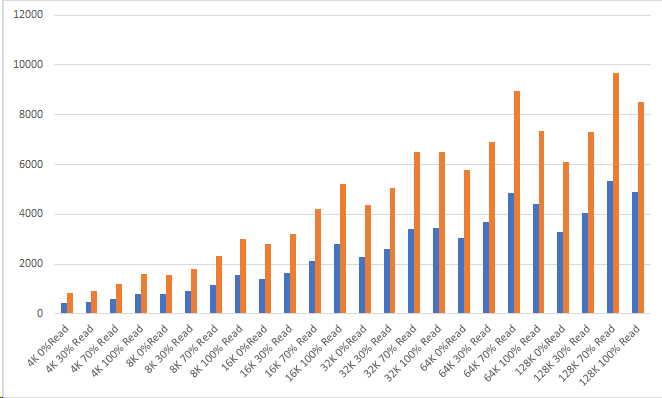 I would have liked to have had an additional 8-nodes to show further scaling, but in all the customers who I have spoken to about increasing their cluster sizes, they confirm that it scales linearly.